Sad Percabeth. Sooo sad.... :(. 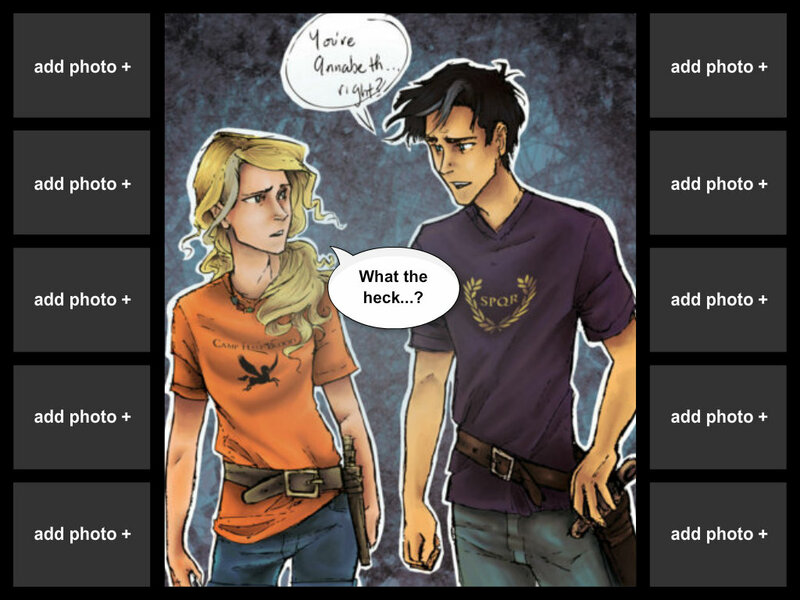 HD Wallpaper and background images in the Percy Jackson & The Olympians boeken club. This Percy Jackson & The Olympians boeken fan art contains anime, grappig boek, manga, cartoon, and stripboek.